There’s no doubt about it: technology-based tools like social media, email and targeted ads pull the big headlines in the marketing world these days. And they should! These digital tools provide nonprofits with affordable ways to reach a much larger audience than they could have in the past. 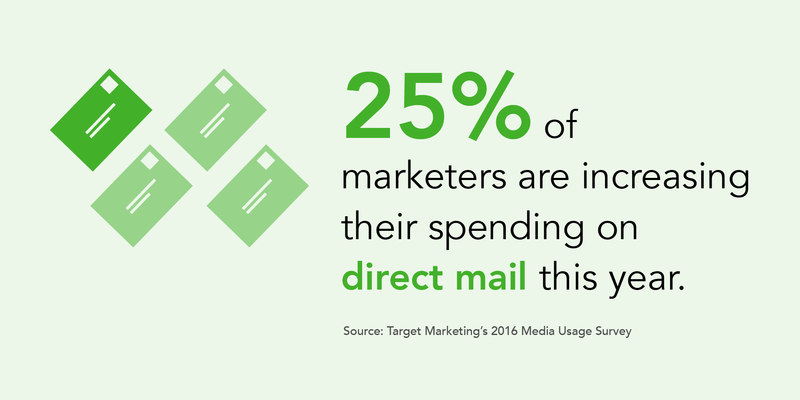 But this doesn’t mean that traditional direct mail campaigns are on the way out. In fact, Target Marketing’s 2016 Media Usage Survey, revealed that approximately 25 percent of respondents are increasing their spending on direct mail this year, proving that direct mail continues to play a major part in fundraising efforts. 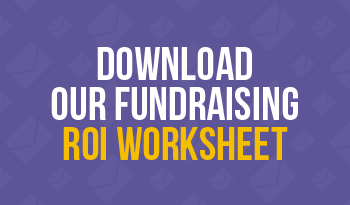 However, when you’re prepping for your next offline fundraising campaign effort, it’s a good idea to keep in mind that consumers are getting more and more accustomed to the digital format. And with this shift, there are best practices you can follow that will help ensure your direct mail garners the attention it deserves. Online marketers have had to get creative to make their content stand out amid an endless sea of information. 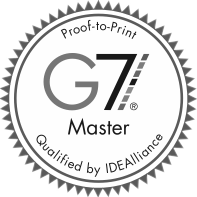 And many of the techniques used online also translate well to traditional marketing formats and can be used to improve your direct mail campaigns. Also, consider that imagery that highlights the needs of your organization can sometimes create a negative effect. People can only take in so much pain and suffering before they begin tuning it out. So use the space you have available to highlight positive images and show the results that your organization can achieve with your donors’ support. Beyond the images, are you drawn to blog posts or online articles that don’t have bold headings or photographs? Do you prefer to read long paragraphs of text? If you’re like most people, the answer is no. Make sure your direct mail uses features like headings, bulleted lists, and text boxes to help organize content and make the information skimmable. Using a different color or bold font on an important point will make it stand out and catch your audience’s eye. The order of your content is also important. Put your most important takeaways first, or in a prominent place on a mailer, to help get your message across quickly. Beyond asking for the right amount from each of your donors, the tone and style used in your message are key to grabbing the attention of donors. The less formal and more conversational tone found across a large part of the web is making its way into other marketing channels and becoming the norm. One of the best lessons to carry over from the web to direct mailing is to avoid being too wordy or technical in the language you use. Break it down and make it easy for your audience to understand your message and commit to memory. Stick to brief and easy-to-digest content, and you’ll have a better chance that your potential donors will read and take action for your organization. Start your communications in a powerful way by describing the problem your nonprofit solves and invite the donor to join you in solving the problem. Write with a friendly, conversational tone. Stiff language or marketing speak doesn’t sit well with many donors, especially Millennials. Use “you” and “I” liberally to emphasize the personal side of donating and the donor’s relationship with the organization. Show how donations are helping your organization through stories. A quick testimonial-style quote or 1-2 sentence story about how donations are used can be very compelling and relatable. Acknowledge your donors and thank them for helping your organization continue its work. Remind donors that they are partners in supporting your organization. As with any channel, a solid messaging strategy remains rooted in persistence, consistency of message and accessibility. Approach your goal from all angles. Think omnichannel and plan ways to ensure your message stays consistent across all mediums. According to Mobile Cause, people donate 38% more when landing pages are branded to reinforce the intention of the gift. Plus these donors are then 66% more likely to come back and donate again. Use similar or the same language (where possible) across each channel for campaign taglines, headlines, and calls to actions. Whether you’re asking for monetary donations, volunteers, donations of goods or services, or help in getting the word out, the key is to make sure that your ask is clear. Don’t beat around the bush—ask for a specific financial contribution and include multiple elements of personalization to reinforce what you’re asking for and boost the response rate of your campaign. A clear call to action is just the first step, however. You also need to make it as easy and obvious as possible for your donors to respond. Although online commerce is taking over as the norm, not everyone is comfortable sharing financial information online or is computer savvy. Offer a variety of ways to donate—online, by mail, via the phone, or in person—and make sure all those options are clear no matter which marketing channel you use. Use QR codes, short links, NFC tags, SMS codes and other technologies to connect your channels or include business reply envelopes and dedicated phone numbers. Providing various response mechanisms helps make donors feel comfortable and provides numerous ways to track activity and find your best-performing channels. The last thing you want to do is make donors feel it’s too inconvenient to give to your organization. 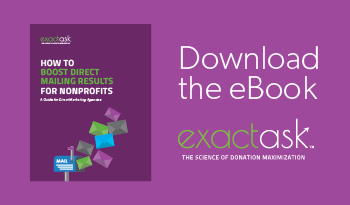 Download the How To Boost Direct Mailing Results for Nonprofits ebook for more tips and our Fundraising ROI Worksheet to track your direct mail results. 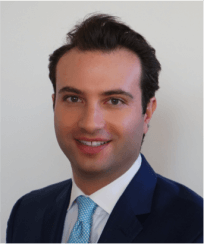 This is the first post in a five-part blog post series from Adam Treiser, founder of ExactAsk, a technology platform that uses predictive analytics to reveal the optimal Ask amount for every donor in a fundraising database.